Tech Focus - Ray Tracing: The Future of Graphics Tech? 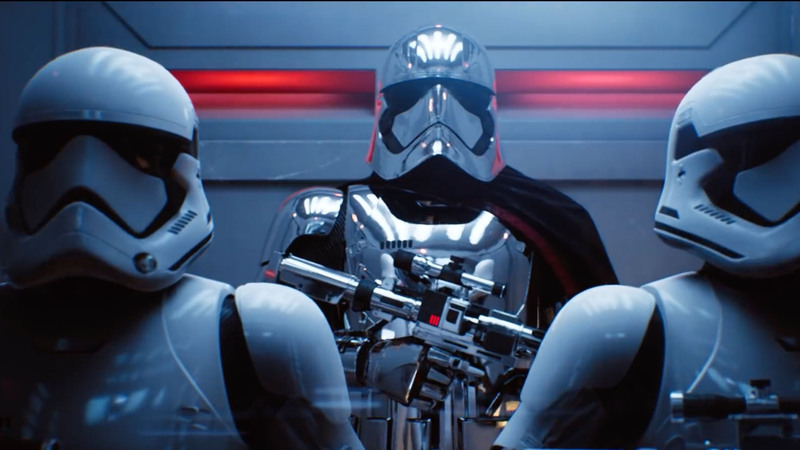 Ray tracing promises to deliver a massive increase to the fidelity of gaming graphics. But what is it? How does it work? And to what extent can the techniques be used when you *don't* have a Titan V graphics card? Note that we had to use second generation video here - unfortunately the developers and Nvidia couldn't supply higher quality assets.